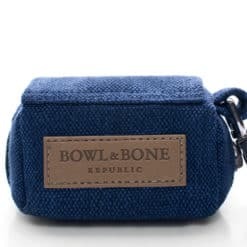 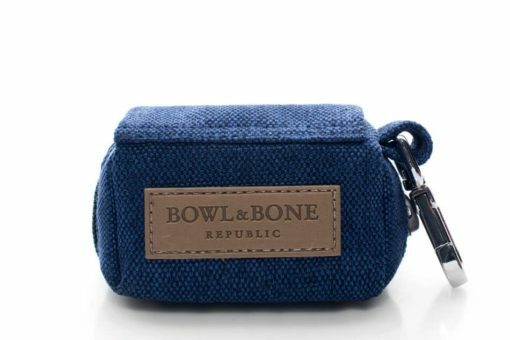 Bowl and Bone have designed an elegant dog waste bag holder, which guarantees comfort and convenience during each walk. 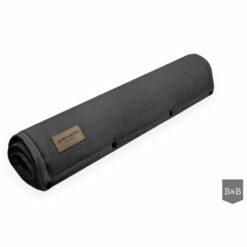 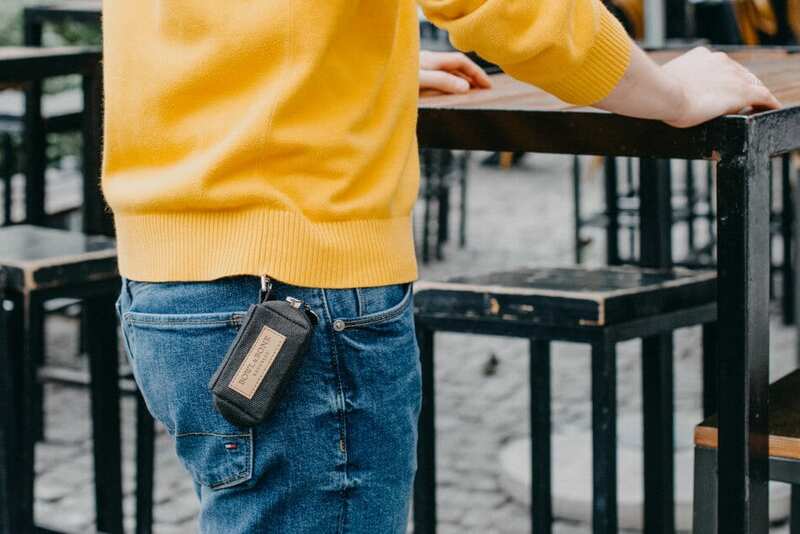 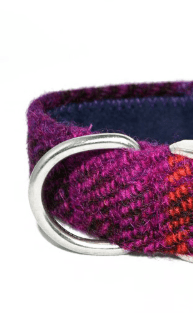 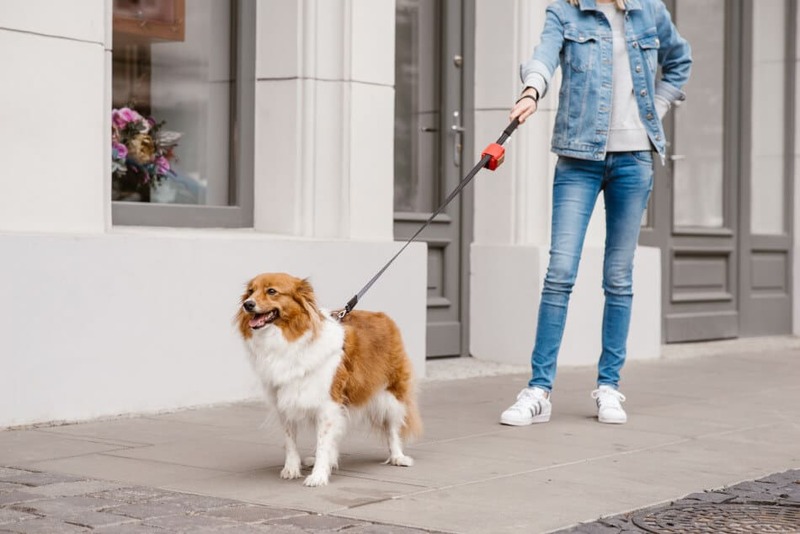 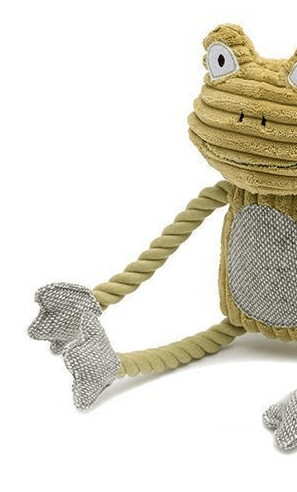 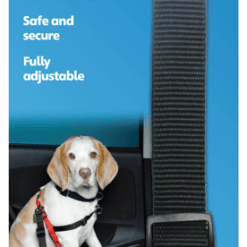 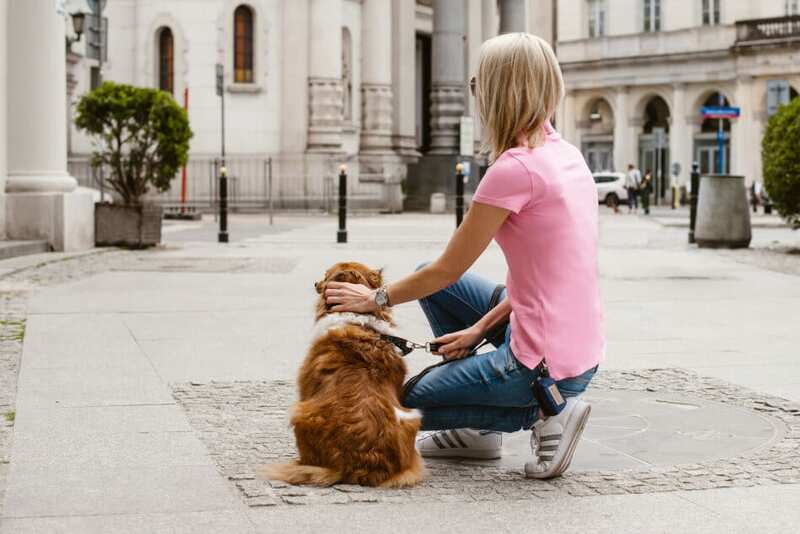 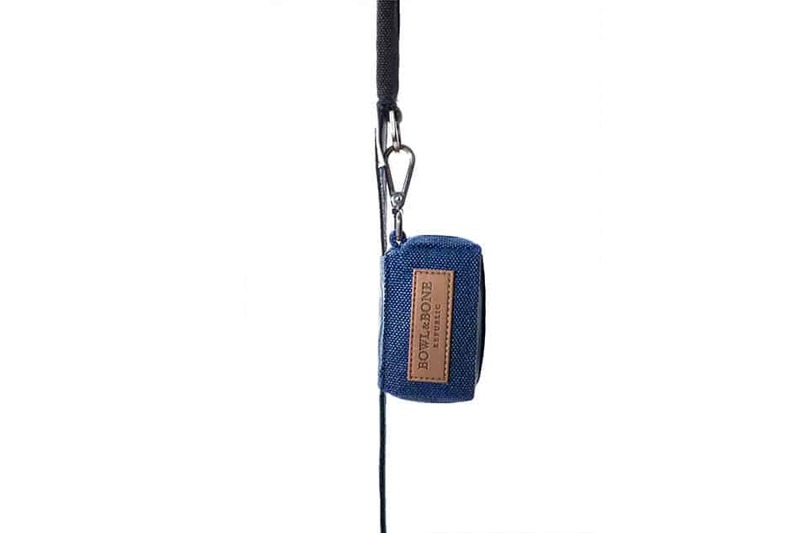 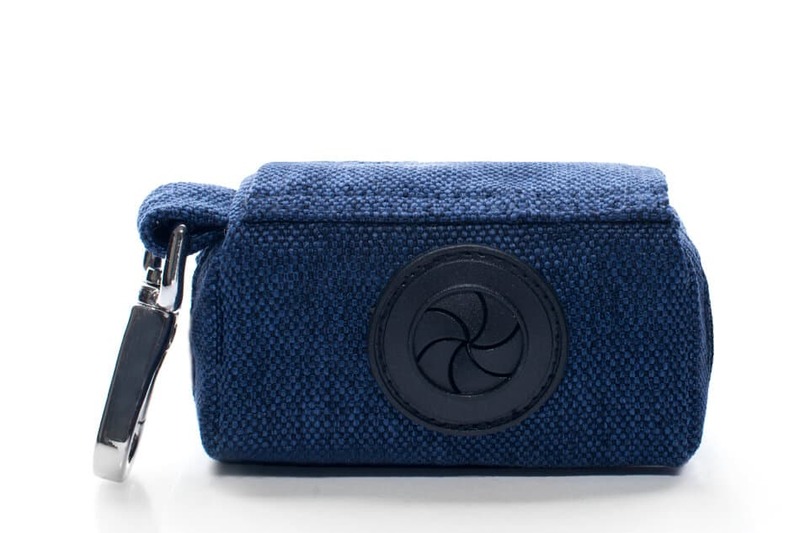 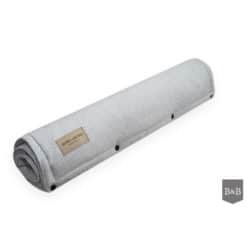 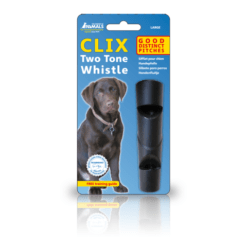 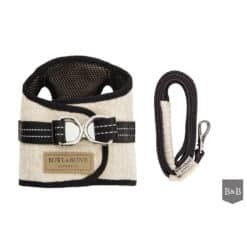 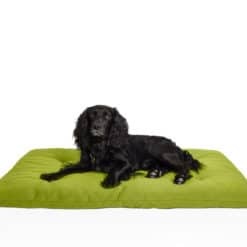 The stylish texture of the material and the brand’s characteristic, subdued colours make this product a great addition to every trip with your pet. It’s a must-have dog accessory!